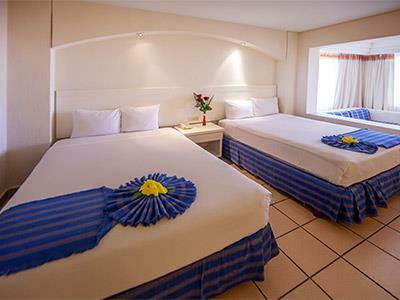 These unique accommodations are spacious and have been tastefully decorated in a Mediterranean style. 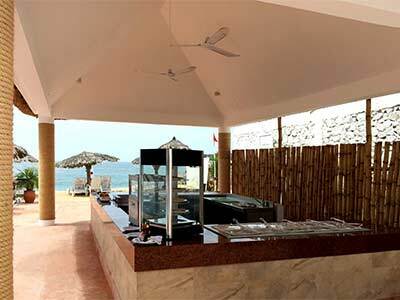 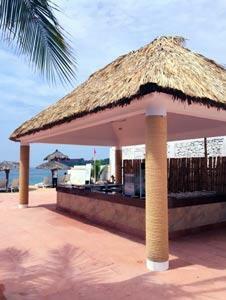 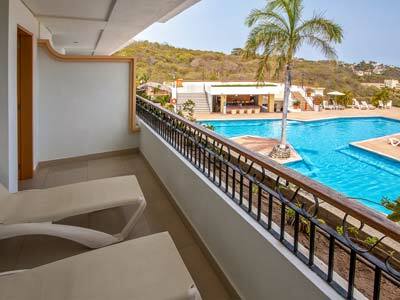 Enjoy a tropical ocean breeze from the terrace of these beautiful accommodations. 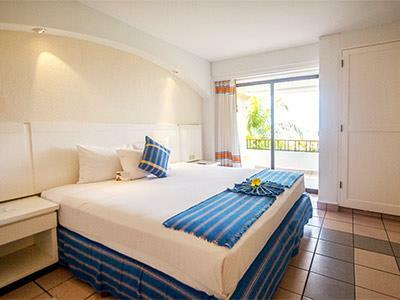 Admire relaxing views of the swimming pool from this suite, which offers all the space you need to enjoy a comfortable stay. 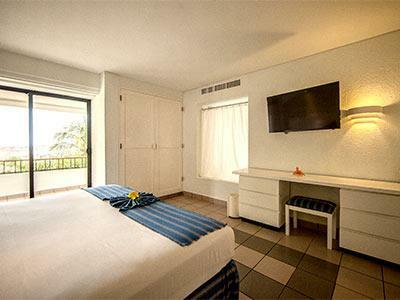 Each suite has a living room with a sofa, minibar restocked daily and bath amenities. 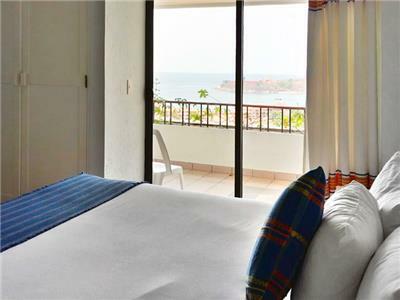 These accommodations are perfect for those seeking spacious and comfortable accommodations. 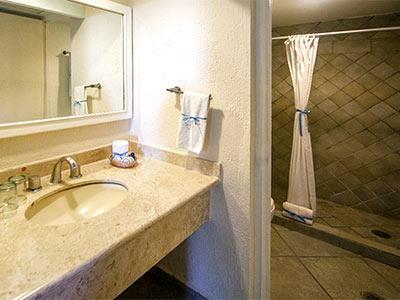 Each suite has minibar restocked daily, bath amenities, as well as a safe and a cozy living room. 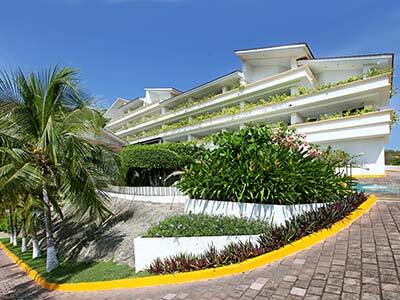 These accommodations are perfect for those seeking spacious and comfortable accommodations. 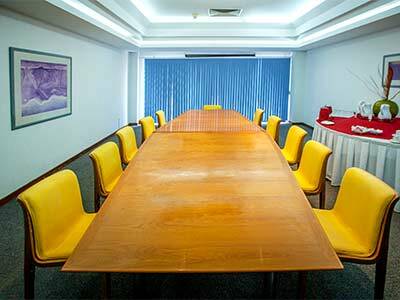 Each suite has an excellent selection of amenities, such as an iPod dock as well as a safe and a cozy living room. 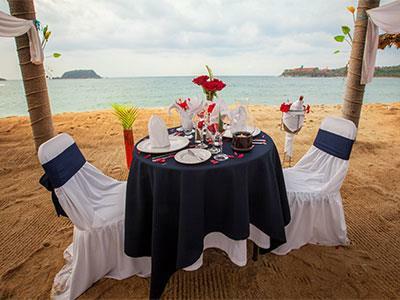 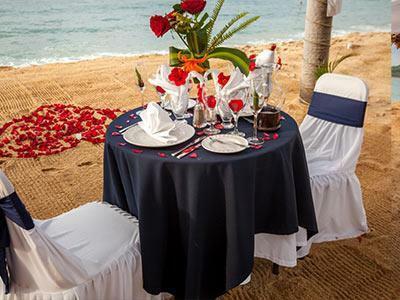 Includes romantic decorations, a bottle of sparkling wine, strawberries with chocolate and turndown services. 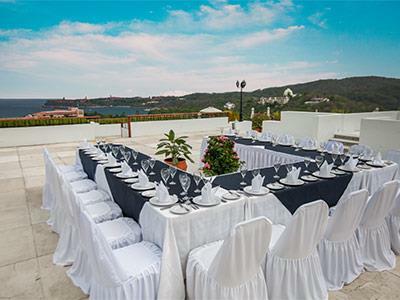 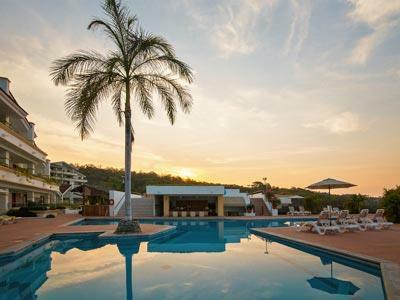 Discover a magical retreat and enjoy an unforgettable stay when you choose Park Royal Beach Resort Huatulco, located on a hill that offers panoramic views of Tangolunda Bay in Huatulco. 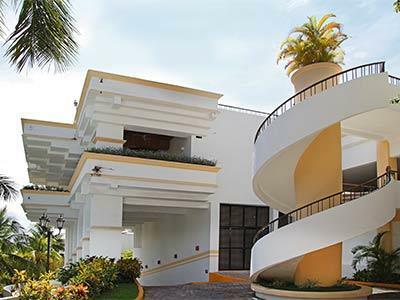 This property has contemporary Mexican décor with Mediterranean details, and also tropical gardens can be found just steps away from the beach and the golf course. 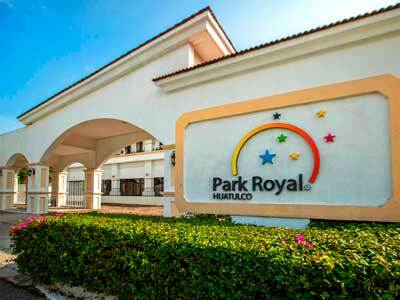 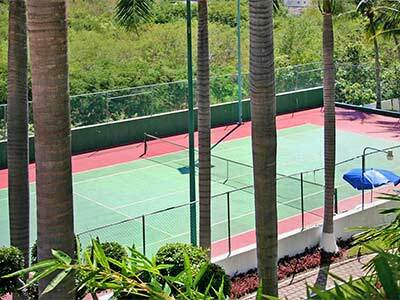 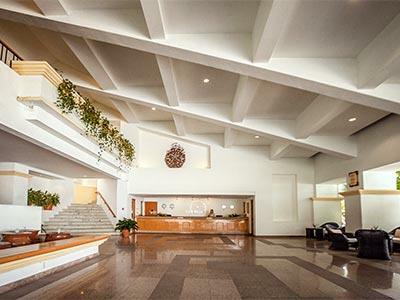 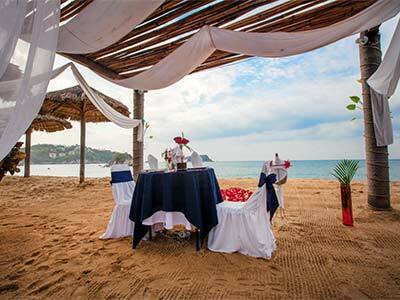 At the Park Royal Huatulco All Inclusive you'll find entertainment, sport, sun and fun. 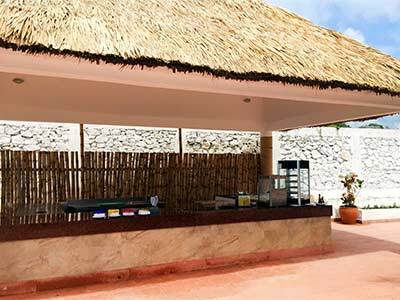 They have golf carts available, so that you can enjoy your days at their exclusive beach club, located just two minutes away from the hotel. 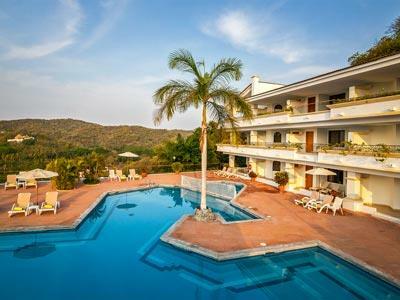 Have a vacation like never before experiencing the activities available or rest in the shade and enjoy the natural beauty of the area. 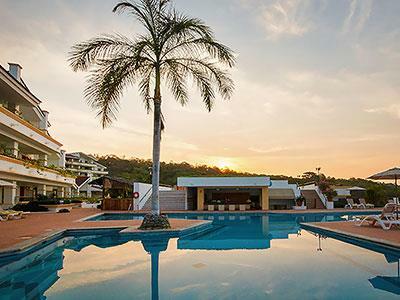 Get ready for an amazing time! 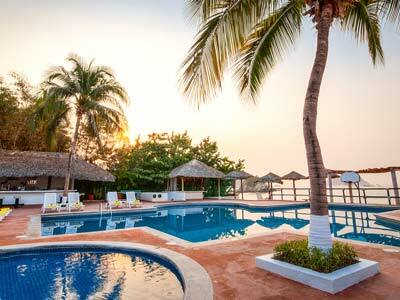 The hotel has a beach access that is approximately 340 yards away. 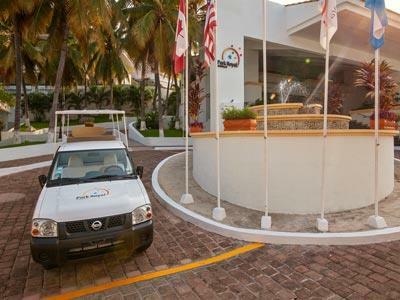 Transportation services from the hotel to the beach area are provided throughout the day. 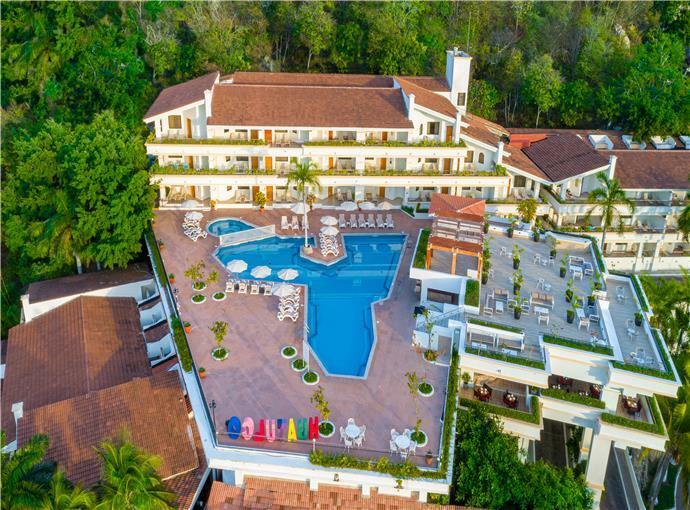 Breakfast buffet from 7:00 a.m. to 11:00 a.m.
Breakfast from 7:00 a.m. to 11:30 a.m.
Open from 7:00 a.m. to 10:30 p.m.
5 People viewing this Hotel Take advantage of this offer!